Saatchi Art is proud to present Morphic Reef, a collection of new works by internationally acclaimed artist, Michael Nauert. This new body of works focuses on humanity’s genetic predisposition to seek connections to nature, also known as biophilia. 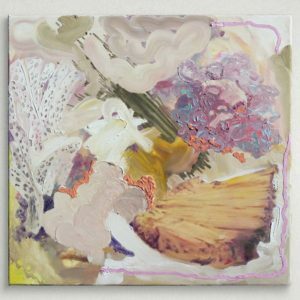 Nauert creates works that call attention to the life cycles and minute details of the natural world. These dramatic compositions encapsulate sublime depictions of the artist’s fascination with tide pools and coral reefs. 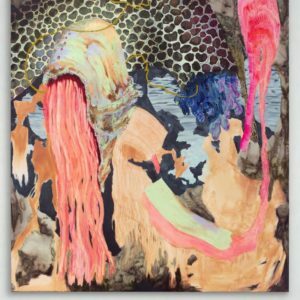 Highly texturized and vibrant – Nauert’s works beautifully incorporates heavy and thin abstract marks that coalesce into introspective reef-scapes. In 2014, Michael exhibited at the Royal Academy of Art Summer Exhibition, and was a finalist at the GEISAI #20 art fair in Japan. 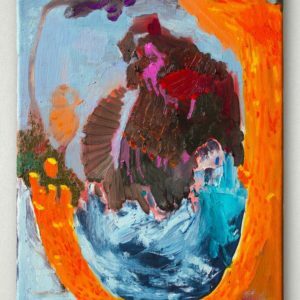 He was featured in the juried publication, New American Paintings (Issue 125), which included Steven L. Bridges, assistant curator at Eli and Edythe Broad Art Museum, on the jury committee. 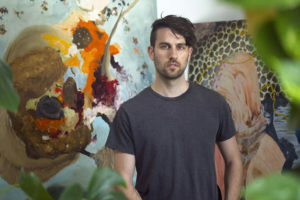 Michael Nauert received his BFA from the School of the Art Institute of Chicago in 2017. 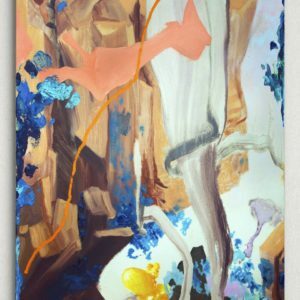 Nauert was featured in Saatchi Art’s 2017 Invest in Art Report and has since exhibited a the Tallahassee International juried exhibition at the Museum of Fine Art in Tallahassee, FL and with Young Space in Green Point, Brooklyn. 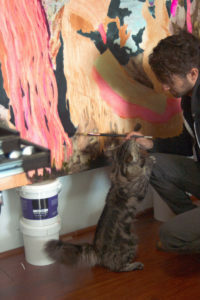 Nauert was selected to exhibit in the upcoming exhibition “Run Straight Through” at the Torrance Art Museum in June–August 2019. 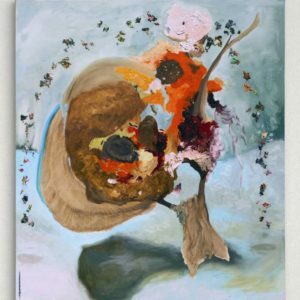 The latest edition in Saatchi Art’s solo exhibition series, Morphic Reef is the perfect opportunity to collect art from a young and promising artist chosen by our team of curators. We hope you enjoy this latest collection of works – please email curator@saatchiart.com with any inquiries.